A Better World Studio in Manhattan studio is home to a staff of technicians who maintain postings for weekly programs of A Better World Radio and A Better World TV with audio and video production and editing. The web site for A Better World features articles, products and media archives which are staff supported under the direction of Mitchell Rabin. A Better World also sponsors live events for featured speakers, maintains a weekly newsletter and updates its social networks with many posts each week. 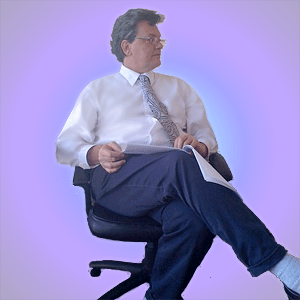 K. David Katzmire serves Editor, Contributing Author, Webmaster and Audio & Video Technician. David Katzmire redesigned the maintains web site for A Better World with his company, TheWebElves.com which streamlined weekly production display and methods. Katzmire is also a contributing author to the blog and has been a frequent guest on A Better World Radio and A Better World TV to discuss his theory on The Cycles Of Change known as KalaRhythms . To further explore explore the study of cycles he hosts his weekly radio program, The Cycles Of Change on Blog Talk Radio at: BlogTalkRadio.com/cycles .